Here is our extensive BT Prime Mover forklift manual library (PDF formats) which includes the BT forklift manuals on operation, parts and repair. It is a book that is indispensable for warehouse managers. All warehouse pros that operate BT Prime Mover equiment need these PDF manuals for their warehouse or Hyster forklift-supported operation. These complete manuals contain all the owners, components and service information for your lift truck as provided by the manufacturer of the forklift truck. Use the search function if you don’t immediately see the BT Prime Mover manual for the model you are looking for. 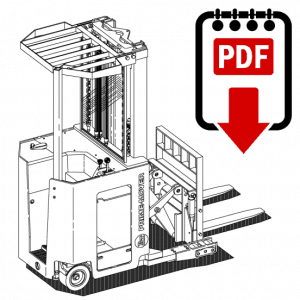 Forklift manuals are available for lift truck models from the BT brand. And they are instantly downloadable in a PDF format that can be read on any computer with a PDF reader. 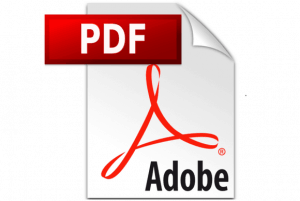 PDF documents can be read most newer mobile devices. This includes iPhones, Android smartphones, tablets and laptops. It also works on desktop PCs that run Windows software or Mac computers. Just click the link for the model you are looking for. Then download the PDF document to your mobile device or computer. The process takes just a few seconds of your time, and you will have the manual you need. For more information on these forklifts, you can visit this company link. Need a manual for a different kind of forklift? Do you need manuals for a different make or model of lift truck? Yes? Then, please browse this page for all forklift manuals by brand. Need help finding a manual? Do you need help sourcing the correct service and parts manual? We can help you locate any manual, because we have access to manuals for almost every make and model of lift truck. Contact us. We will review our 10,000 title library. We will respond with info and a correct link. Email us at [email protected].